"I've been here for 14 years, I don't have a criminal record, and I have 3 kids. 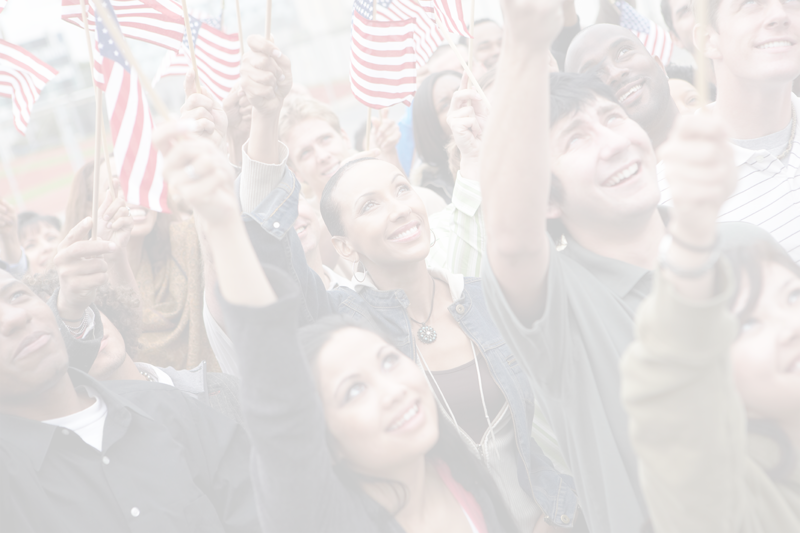 How can I adjust my legal status?" On this week's video blog, immigration attorney Natalia Riveros-Jacobsen answers this question and many more. 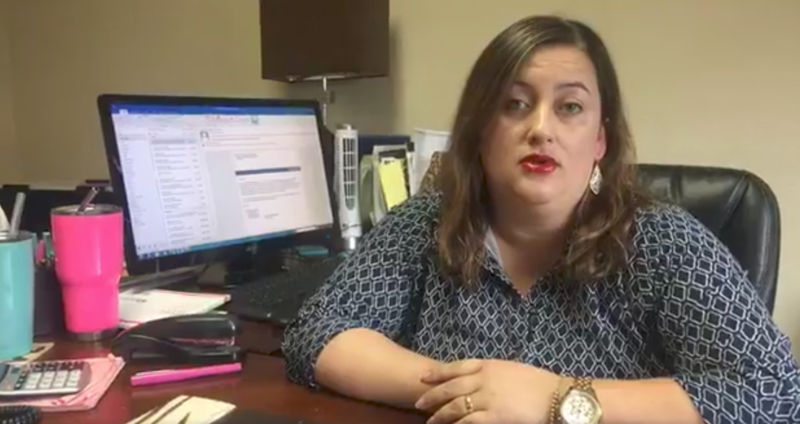 In this MBJ Video Blog, immigration attorney Natalia Riveros-Jacobsen answers some frequently asked questions. Here is a complete list of the questions she answers in the video above. If you have specific questions about your immigration case or that of a loved one's, please contact us online or call 405-272-9393 to schedule an appointment.